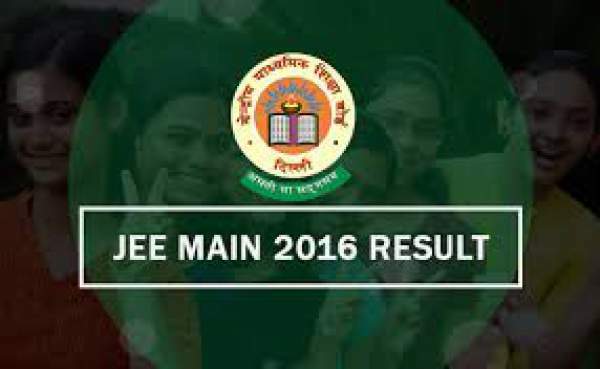 All the three things, JEE 2016 ranks, CBSE 12th class results and JEE Advance and Mains scorecard can be checked online on cbseresults.nic.in and jeemain.nic.in. It totally depends on your stream and the main course you want to adopt, that which rank will you be allowed. Candidates who had performed better in Mathematics get benefit in B Tech ranks. While the students are performing better especially in Aptitude tests of Paper 2 has high chances with B Arch. Negative marking matters a lot here as the students who were performing better will get the benefit. The sheets with a higher number of negative answers will get penalized by a reduction in ranks. The marks obtained by a candidate in Physics in JEE (Advanced) 2016 will be equal to the marks scored in Physics part of Paper 1 plus the marks in Physics part of Paper 2. Marks obtained in Chemistry and Mathematics will be calculated in the same way. Although it’s also a not to be ignored reality that some institutions have their own allocation methods. JEE Main 2016 Rank card is required to be downloaded for the candidates who want to get admission in the prescribed colleges. The students who will be in more than a category will be beneficial to get admission in any of the eligible categories. Time for the release of ranks,please? Please inform me about timing of declaration of rank list. when are the results going to be announced? next year or what? just tell us the date! at which time today the result will be declared. if declared where can i get it? Should I ckck it tomorrow Morning? when jee main paper 2 marks will be published?